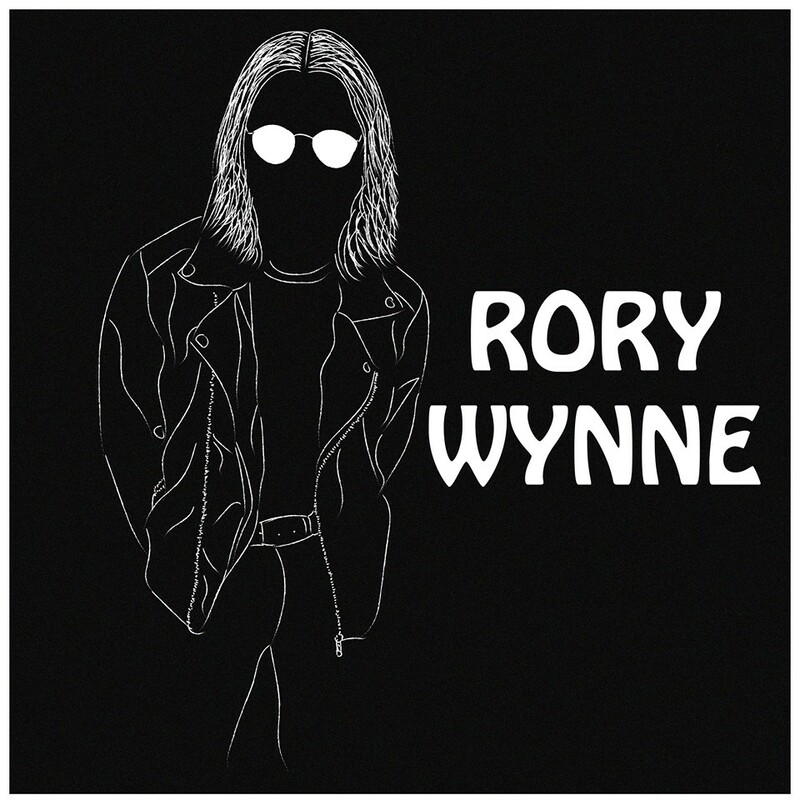 Rory Wynne’s eponymous debut album is released tomorrow, an eight song hit and run attack that never seemingly pauses for breath. Overflowing with hooks and riffs that’ll pierce your defences and leave you involuntarily humming them, it’s an almost perfect indie-pop statement delivered with a strutting confidence bordering on knowing arrogance. The album picks up where his What Would Rory Wynne Do? EP left off this time last year. There’s a consistency in the songwriting, the songs work as well as a one track single as they gel together as a body of work that barges its way in, makes itself known and leaves anyone in its way battered and bruised as it saunters out. It’s an album about the trials and tribulations of young love, blink and you’ll miss encounters told through the medium of song. There’s no complex messages, hidden agendas or deep soul searching, just a laying it out bare out of experiences and observations that’ll have people relating to them as they sing along bouncing around the pit. Friends swaggers like an early Killers song on heat as Rory muses “it was short and sweet, but now this is the end” about another fleeting moment of attraction. Picture This talks of “holding hands in the street, admired by every person that we meet”, declaring simply “I’ve never felt this way before” laying feelings bare on the table in a way men often don’t or can’t. Little Miss Edgy continues the hundred mile an hour assault, written for a mosh pit and circles to take it and lose themselves in, a story of meeting someone at the station after two years of not saying a word to them. Infectiously catchy, lyrics that burrow into your conscience, it's one of the high points of an album that doesn't really have any low ones. White Lines, almost broaching four minutes making it the longest track on here by far, has some clever echoes on the vocal as Rory laments the loss of a love that he seems to have mastered that art of making a simple statement feel like an universal declaration that anyone can relate to and bellow at the top of their voice in a rain-sodden field - "together in the rain, walking hand in hand, dancing to the songs of our favourite band" feels like it could be written by any number of Mancunian peers who straddle stadiums. Enigma starts with a counter-attack of pummeling drums that signal changes of direction through the songs and has a similar line in channeling everyday thoughts into a lyric that sticks in the head "I see your name and my heart takes over and my brain explodes just like a supernova." It also shows he's got an ascerbic wit as well when he declares "I always win, it's in my name." 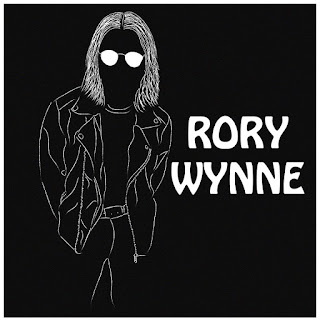 Think What You Like confirms Rory's ability to pick what at first feels like a simple riff and turn it into a big song, building effortlessly into a chorus that advises "don't you change for anybody," which manages to be both unspecific but also which can be interpreted by anyone for their own situation. It's a trick that few that can pull off, yet alone a teenager on his debut album. Let's Have A Party follows its own instruction, flirting with the singalong bit of Blur's Charming Man and then punching it in the face when it reaches the chorus. Again it's that ability to craft something that brings people together in song with a tune to match it. Unashamedly frivolous in its approach to a night out celebrating, its key line - "let's have a party, tell everybody you know" is a uncomplicated calling card. The album finishes with What You Said To Me where he seeks to broaden his horizons slightly without losing focus on the need to hold the audience for three minutes, building towards its swirling soaring chorus. Rory Wynne is a throw back to the old days of albums, full to the brim of singles, lasting no longer than the minimum needed to send the listener dizzy with spinning round to the singalong, dancealong pop tones of songs, each and every one of which could get picked for radio. Supremely confident, assured and seeing no need to experiment and deliver anything other than a series of three minute gems, Rory Wynne is a radio A-listing and a huge promo campaign away from the hearts and minds of the nation's indie kids. The album Rory Wynne is being launched with an intimate show at Jimmy's in Manchester tonight, tickets are available from this link.